Disclaimer: This post is in collaboration with Owlet. All opinions are my own. Visit my disclaimer page for more information. When I was a first time mom, I was a wreck. The day we brought Sawyer home from the hospital, a friend of mine on Facebook shared an article about SIDS. I read it, and then I didn’t sleep for weeks. The fact that babies can just die in their sleep overwhelmed me, as I’m sure it does most parents. Thinking about waking up to him being gone for no reason was just way too much to bear. Sawyer was actually sleeping rather well for a newborn, but I wasn’t sleeping at all. I was a wreck. My anxiety was through the roof. I was constantly checking to make sure he was breathing. If I did fall asleep, I had alarms set to check on him every hour. I couldn’t handle the stress. Eventually, my Grandpa gifted me a generic breathing monitor and I felt confident enough to sleep. Without it, I don’t know what I would have done and I’m so grateful for products that help provide peace of mind. Most sudden infant deaths are due to unsafe sleeping conditions (tummy sleeping, blankets in the crib, etc). A health monitor is not an excuse for unsafe sleep. Be sure to always adhere to safe sleeping conditions for your infant. With Oliver, we knew his lungs were already weak and underdeveloped due to his premature birth. When he was discharged from the NICU, we knew he had to come home on oxygen. But what if the cord bent and cut off his supply? What if we forgot to check the fullness of the tank and it ran out? What if it came unplugged? Or…what if he just stopped breathing? I needed something extra to help give me peace of mind and an extra set of eyes while Oliver slept. That’s where Owlet comes in. 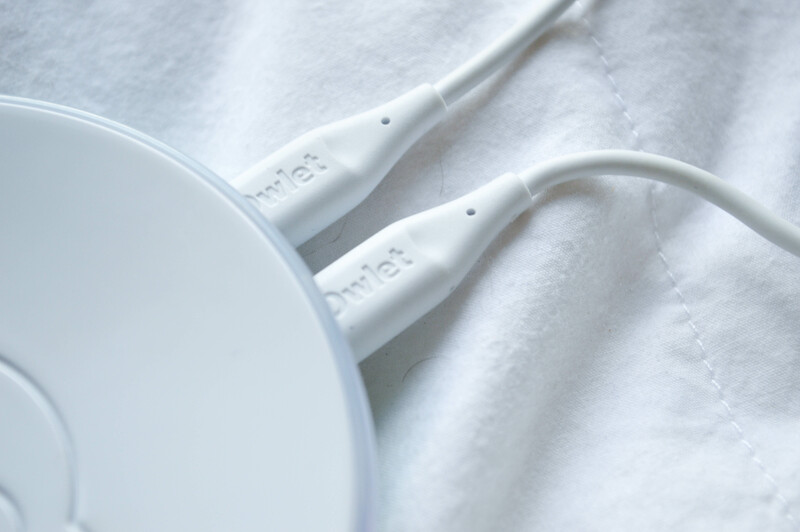 Owlet is such an amazing product and company. 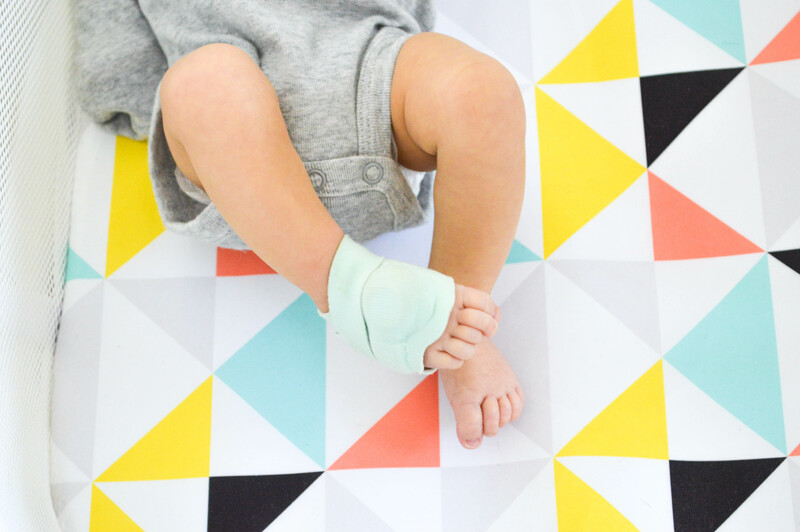 The Owlet smart sock goes on your child’s foot while they sleep. It tracks their oxygen levels and heart rate. If either get too low or too high, it sets off an alarm to notify you. There’s also a separate alarm to notify you if the sock is on incorrectly or falls off. It does this via a base station that plugs into the wall. The base station will blink green when everything is a-okay. A yellow notification means the Smart Sock is on incorrectly or has fallen off. A blue notification means there is a technical issue and the Smart Sock cannot connect to the base station (check your wifi and bluetooth conntections). 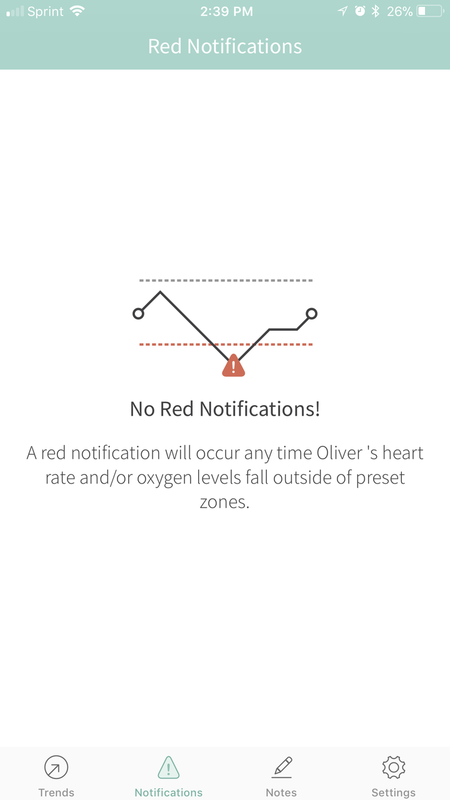 And a red notification means baby’s heart rate is either too high or too low, or their oxygen is too low. 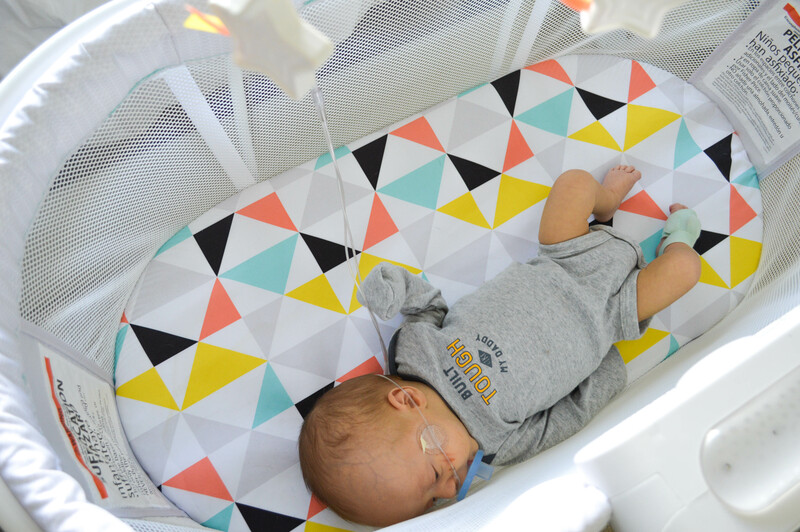 The Owlet is a preemie Mama’s dream. The first year of life poses the greatest sleep-related death threats to infants. 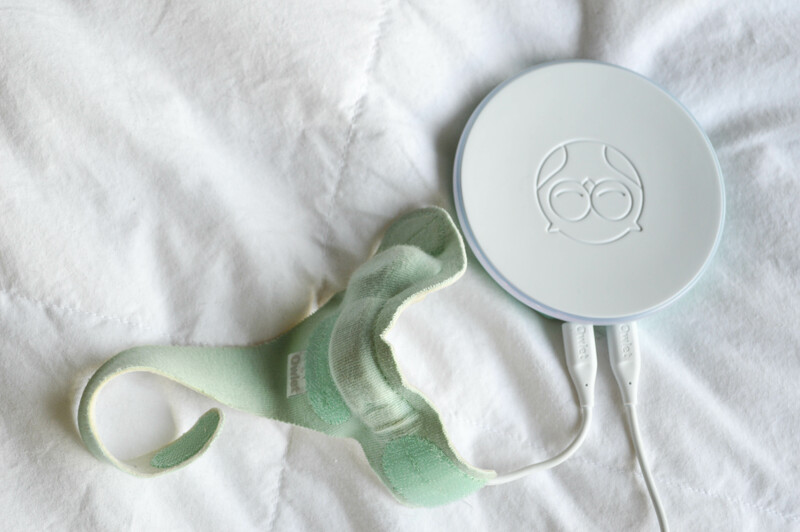 Owlet creates products to give parents a better idea of their infants health. They also aspire to better educate parents on safe sleep practices. There is no better sense of peace, than knowing your baby’s health and well being. Owlet recently released a new app, Connected Care. 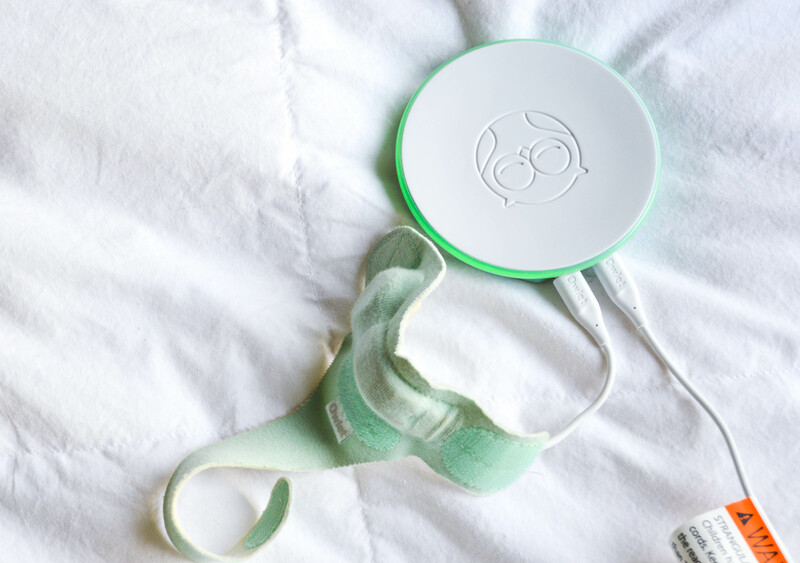 Connected Care provides even greater insights to your child’s well being than the traditional Owlet app. 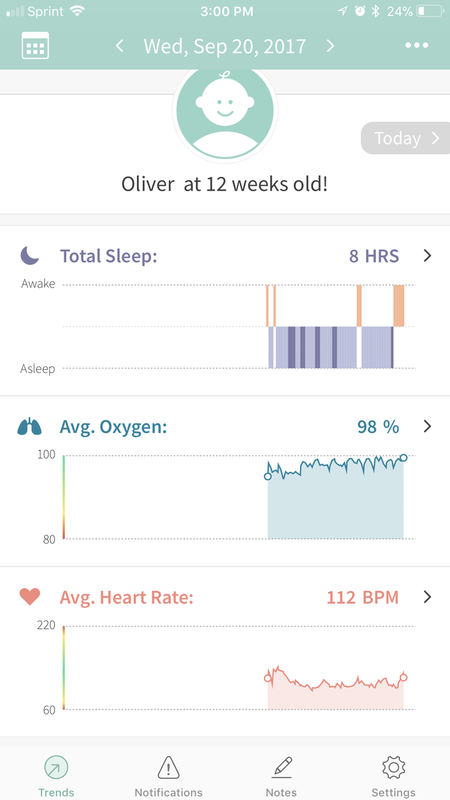 Connected Care keeps track of and saves your child’s average heart rate and oxygen level from every night of Owlet use. It also keeps track of every red notification ever received. 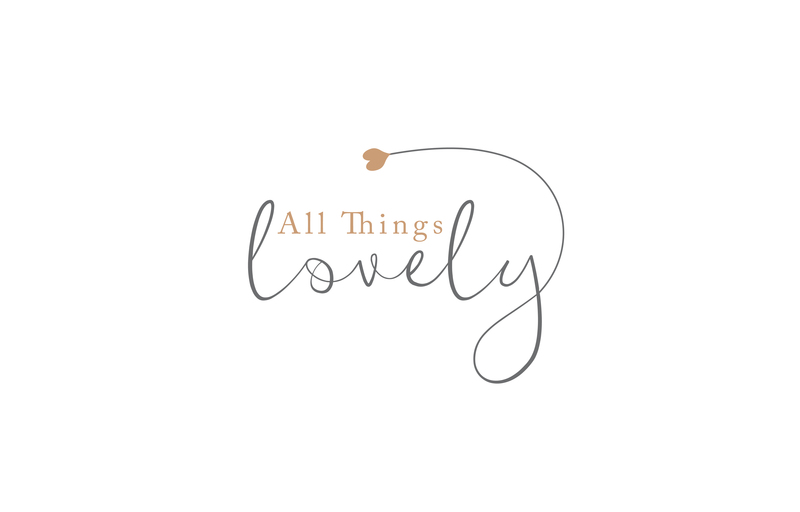 As well as notes where you can jot down any of your concerns that day or anything at all you need to remember. It also tracks their sleep! This separate app is GREAT for sharing information with your pediatrician if you have any concerns. Especially for me, as our pediatrician and I are trying to find the best course of action for testing Oliver to get him off oxygen. Being able to track his O2 levels at home, and share them with his doctor, is a huge help! Download Connected Care HERE. The first 14 days are free! 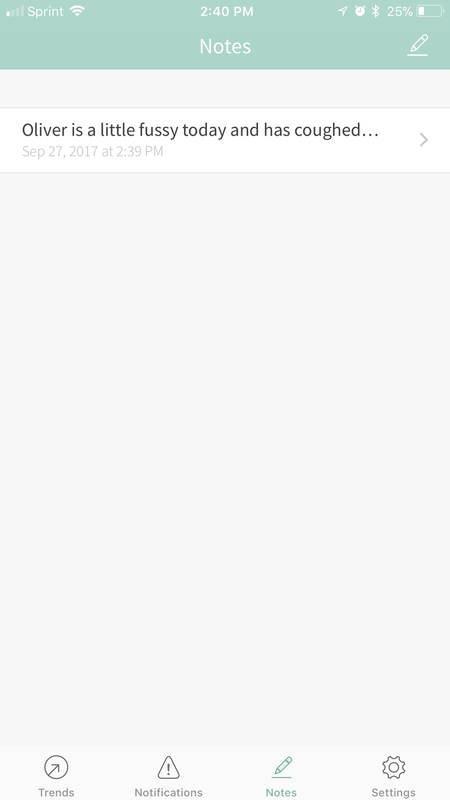 By far one of my favorite parts about Owlet as a company, is that they offer a payment plan. 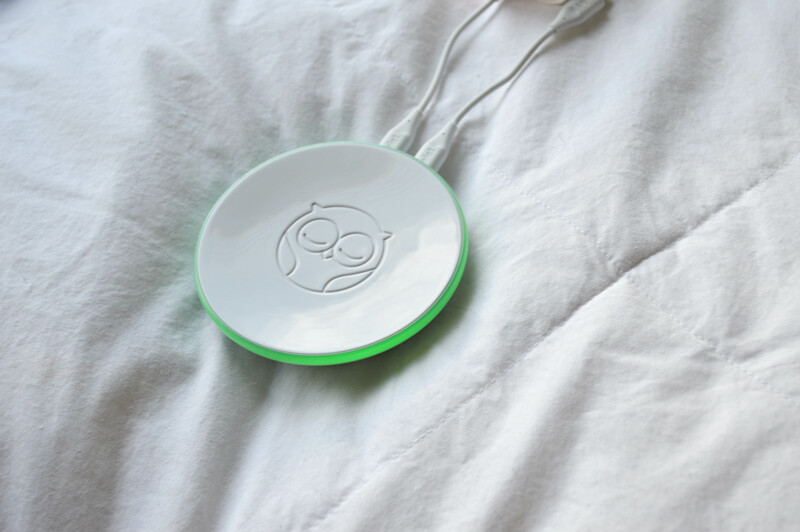 Owlet wants every parent to have one! If an Owlet is something you think might be out of your price range, think again. Owlet is happy to let you make monthly payments if you qualify. I do feel it necessary to mention that the smallest size Owlet Smart Sock did not fit Oliver correctly until he was about 6 weeks old (#preemieproblems). Which makes sense given that he was 6 weeks early. They are designed to fit babies from birth to 18 months. 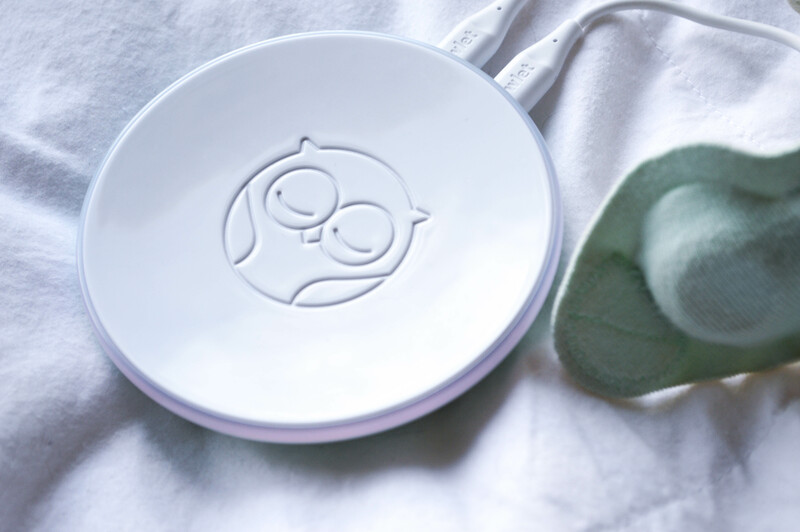 We love our Owlet monitor. We’ve been using it for a little over a month and the sock has never fallen off nor has it given us a “false alarm”. 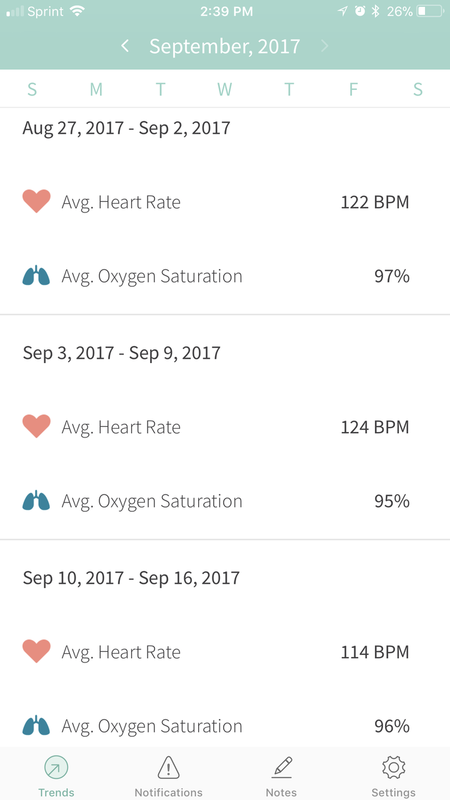 I love being to able to see exactly where his oxygen levels are at, and to be able to track his averages with the Connected Care app. I so wish we had had an Owlet monitor for Sawyer. I’m so thankful to have one for Oliver to put my mind at ease, and we’ll definitely use it for any future Brown babies! 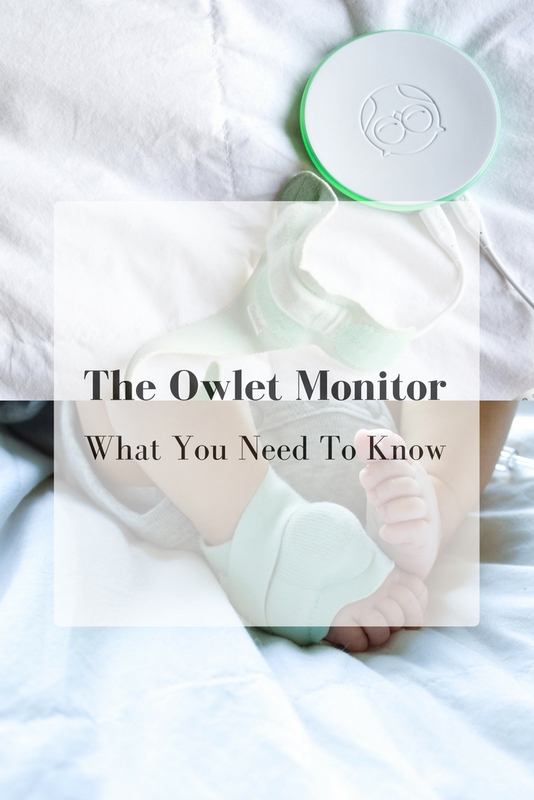 Be sure to check out Owlet, it’s a must have for all parents.